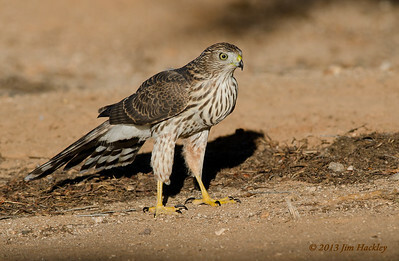 During our time living in Tucson we were fortunate to have open desert behind our place. 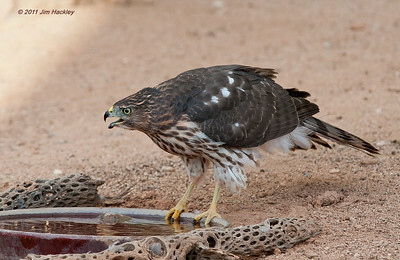 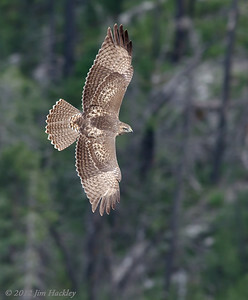 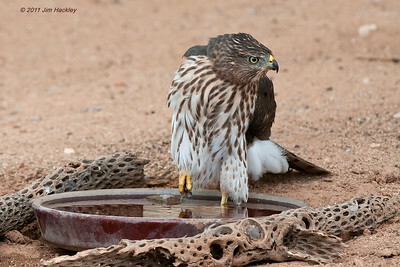 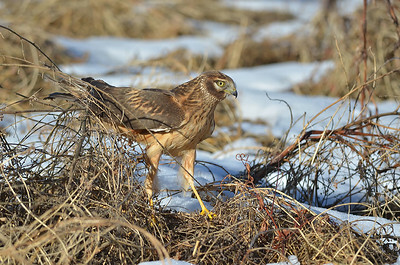 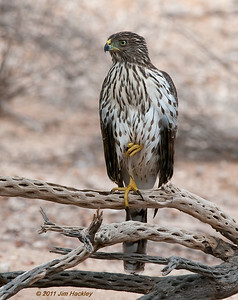 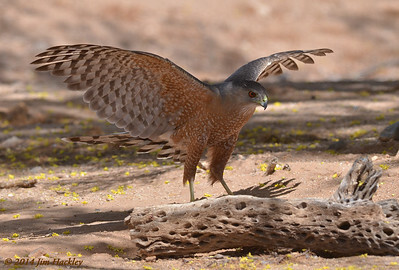 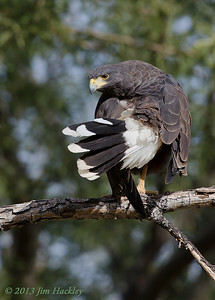 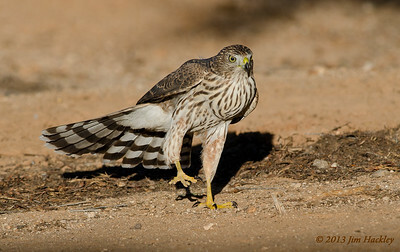 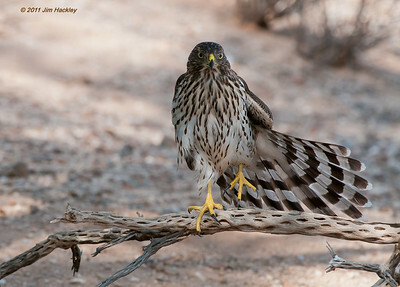 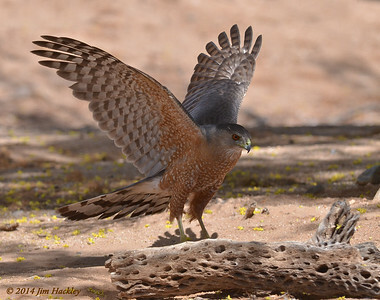 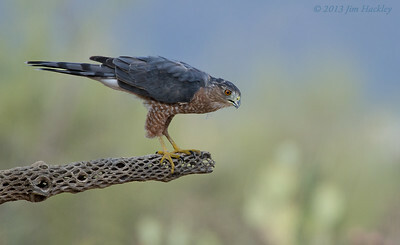 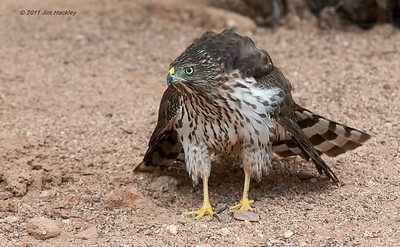 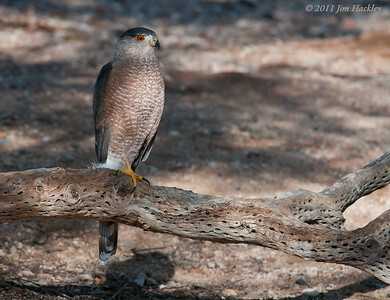 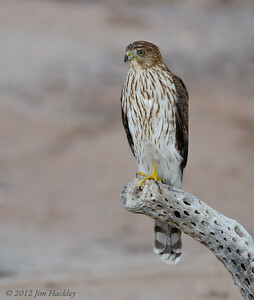 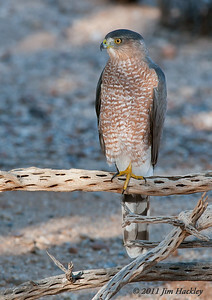 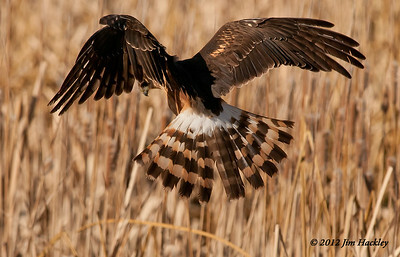 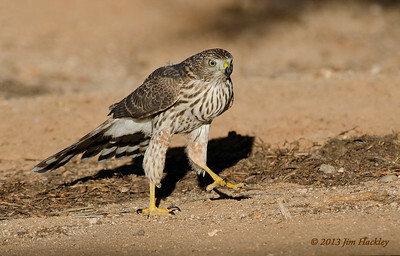 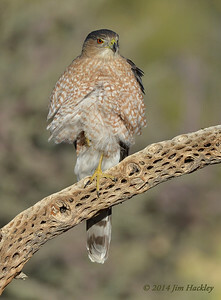 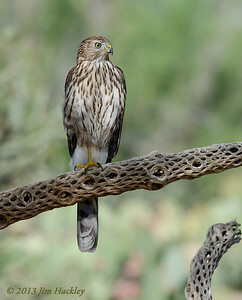 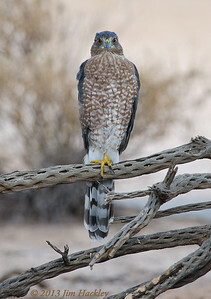 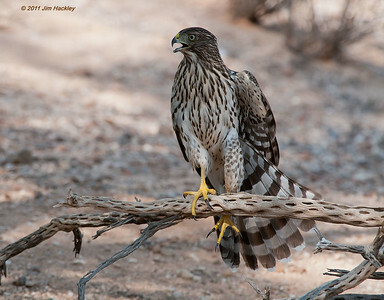 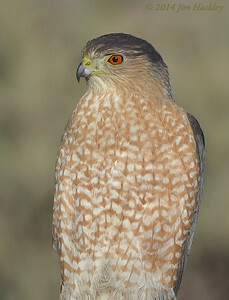 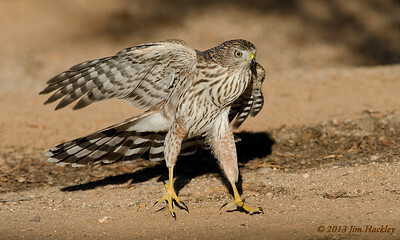 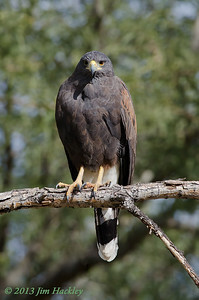 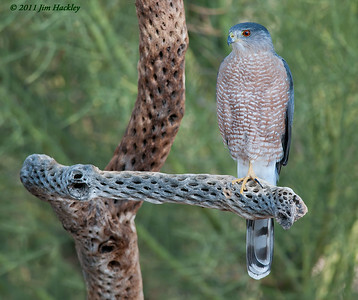 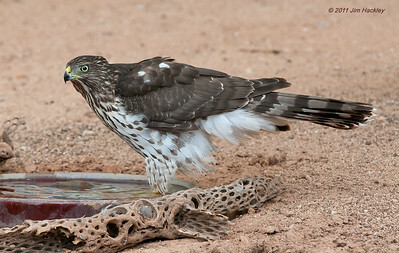 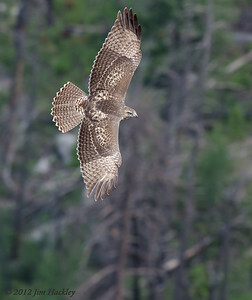 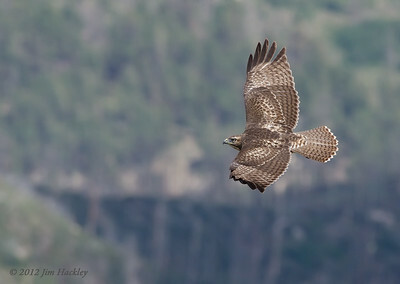 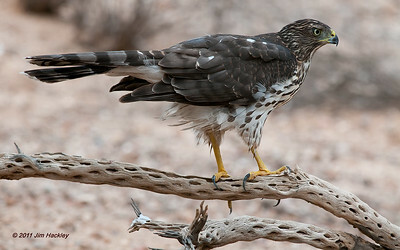 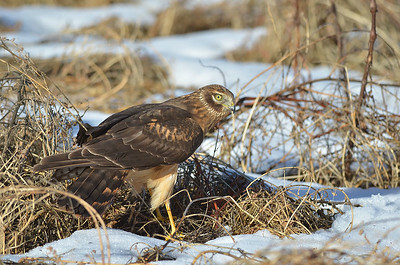 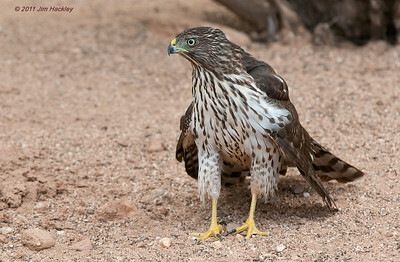 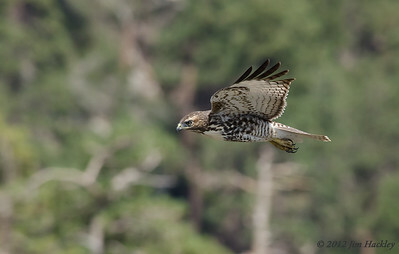 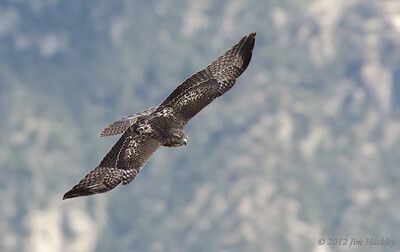 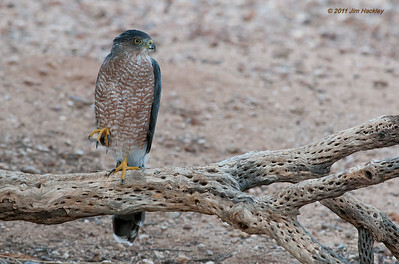 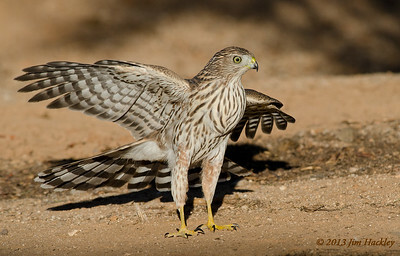 This area happened to be very active for desert birds and especially Cooper's Hawks. 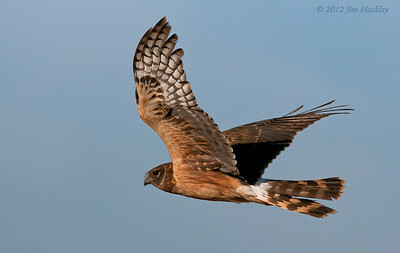 Over time certain hawks got use to me slowly approaching for some nice close up images.